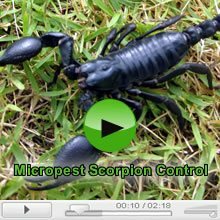 Homeowner's guide to bees and bee pest control Sydney by Micropest Pest Control: The pest control specialists. The honey bee is one of the most widely distributed of all insects and because of its dependence on flowering trees and plants it is almost ubiquitously present in human environments. Even though relatively few people receive bee stings, they remain the most common cause of stings by insects. 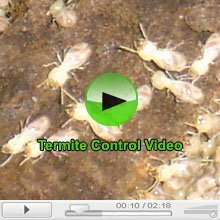 To understand how Micropest conducts a bee pest control treatment, check out our Bees and Bee Pest Control Sydney Video . After this stage in the life cycle of the European honeybee, the bee has wings, legs and eyes. Over the next thirteen or so days the bee reaches its final stage of metamorphosis, the bee eats itself out of its wax cell and becomes a fully grown adult bee after six days. The stinging apparatus is obvious at the tip of the abdomen of the worker bee and comprises a bulb and a stinging organ. 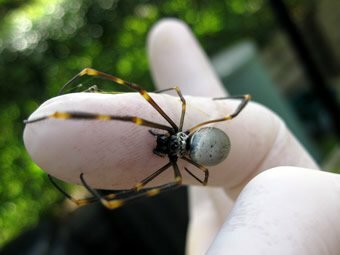 Venom is formed in the first few days of the adult life of the worker and remains stored in the venom bulb. When stinging takes place, this sting, which is barbed, and the bulb detached from the bee's body often remains in the puncture. If the bulb is squeezed from efforts at the removal of the sting, more venom is released into the wound. These bee stings are the only ones which can often be identified after the insect has flown away since no other case is the actual stinging apparatus likely to be retained in the wound. 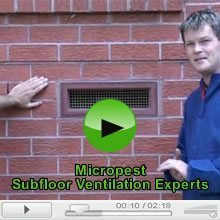 An educational bee pest control video by Micropest Pest Control Sydney on how a professional bee control company uses a dust called coopex dust to control a European bee colony. There is no essential difference between the stings of bees and wasps and in the main, but to a lesser degree, all that has been said about bees applies to wasps as well. 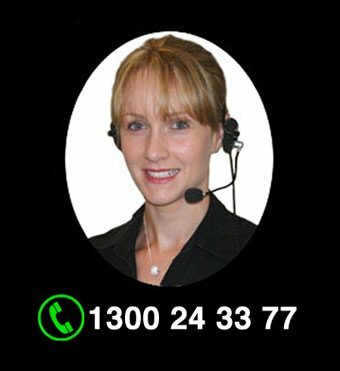 For any information about wasps, please refer to our Wasps and Wasp Pest Control Sydney page. 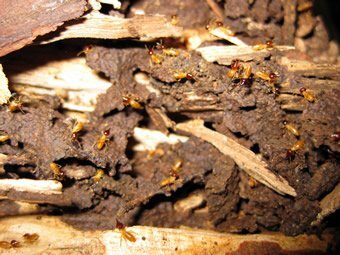 Control of bees and nest removal requires professional assistance, but applications to control bees are generally best done at night when the bees are less active. 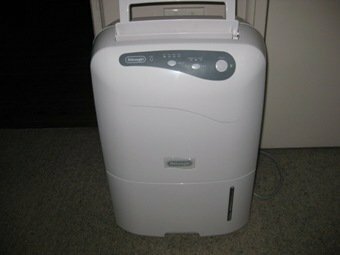 The use of synthetic pyrethrum dust is effective in most instances. Among the variable responses to bee stings the following should be noted. A single sting is a briefly painful episode to most people but may be highly dangerous to those who are sensitised to bee venom. Multiple stings - and even a hundred or more stings may be encountered from a swarm - should always be regarded as a medical emergency. Even greater danger results from stings around the mouth, especially on the tongue. Sensitisation to bee venom is built up by exposure to a number of stings at intervals of time with increasing symptoms until an acute anaphylactic shock is registered with allergic oedema (swelling) of the respiratory system and shock symptoms of hypotension, tachycardia, sweating and collapse. Theoretically this presupposes that there is no severe reaction to the first sting experienced by any one individual; the onset of symptoms in later stinging will be delayed; in still later stinging immediate reactions will occur at the site of the sting; and after further exposures immediate generalised reactions may occur. 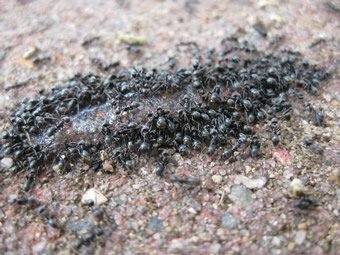 Nevertheless, with some individuals an anaphylactic response with some generalised symptoms may result from the first known stings. On the other hand, those who are stung frequently, and this is only likely to be the case with beekeepers, may become desensitised and be virtually unaffected by even several stings at the one time. People who are aware of their extreme sensitivity to bee stings can undertake a course of desensitisation with specially prepared antigens. This is not as simple as is popularly thought as the treatment schedule must be adjusted to the particular sensitivity of the patient by the medical consultant and the therapy may need to be continued for at least three years. Alternatively emergency drugs are prescribed, which the known hypersensitive individual should carry at all times if there is any risk of contact with bees, for immediate use when a sting occurs. Bee stings occur in daylight, almost always out of doors, but the occasional bee which enters a house or gets stranded on the surface of a swimming pool may be relatively more likely to sting defensively if touched .Bees undertaking their normal activities usually pay little attention to humans unless annoyed; swarming bees may be highly agitated and more dangerous. The sting always results in immediate pain. This may be of brief duration or it may be prolonged. Immediate local swelling often occurs but unless this extends for a considerable distance from the puncture (indicative of hypersensitivity) the episode is likely to be of brief duration. If the sting is likely to be dangerous serious symptoms should appear within 1O to 15 minutes. 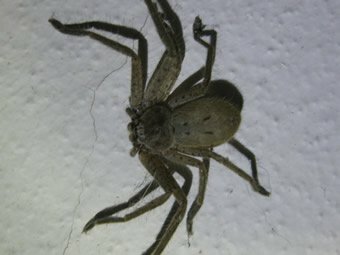 Some observers claim that the onset of general symptoms is initiated by sneezing and a bitter taste (compare the funnel web spider), then high temperature, headache, vertigo, anxiety, nausea, shortness of breath, collapse and respiratory paralysis. Fatal bee stings are rare in Australia. The few recorded have usually been due to multiple stinging. Hypersensitive individuals who are at risk because of probability of exposure to stinging have usually identified themselves and sought medical supervision. Nevertheless people over the age of 40 should not presume immunity on the basis of earlier experiences. 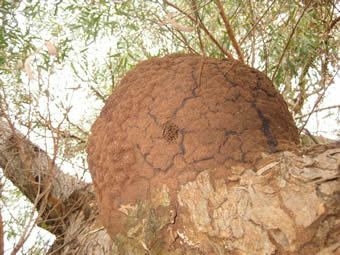 Occasionally, bees may establish a hive within the wall cavity of a house, and present actual or potential threat to the inhabitants and neighbours. 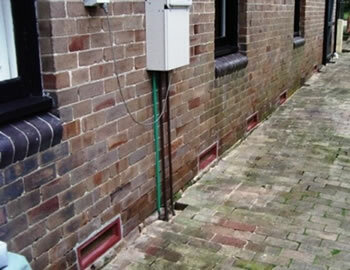 Control may require professional assistance, but the use of coopex dust at night has proved effective. 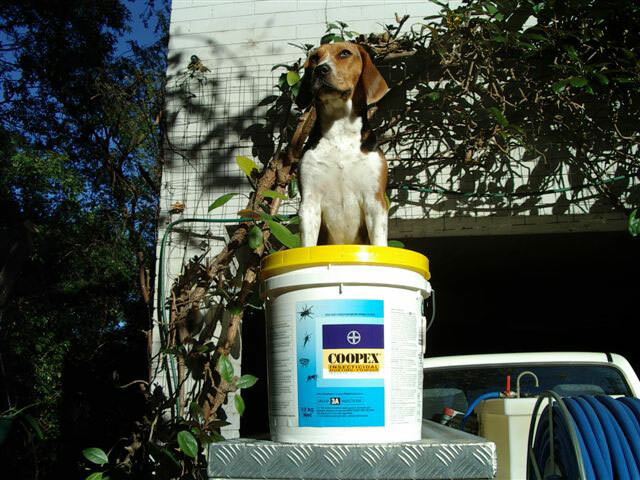 Micropest provides the following bees and bee control Sydney service with an approximate price. Please don't hesitate to ring because we do have specials from time to time and we are flexible. 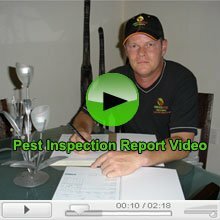 I would strongly recommend Micropest Pest Control Sydney for any work they carry out. I found them to be punctual, honest, effective and fair. Gerard from Micropest Bee Pest Control came out to our house in Wahroonga to get rid of what I thought was a bees nest in our chimney. However, Gerard told me otherwise. Apparently there were bees there but they were only looking for a new home and there was not a nest. It was so unbelievable, when he came to get paid, that he discounted the price by half because there was no bee nest. I was pleasantly surprised. However, two weeks later we did get a nest of bees in the wall below my daughter's window. Gerard from Micropest Bee Pest Control came out again and this time he was happy because it was actually a bees nest. This time when he came to get paid he only charged me the difference from the last treatment and wouldn't accept any more money no matter how much I protested. So I gave him a bottle of wine to make up for it. 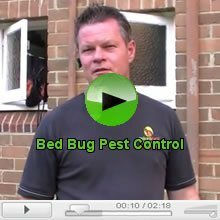 As tradesman go, I feel safe and secure with Micropest. I would be more than happy in referring them to anyone.